This week, we’ve been eagerly getting the Queen Elizabeth Stadium at the Olympic Park ready for the Muller Anniversary Games. Bolt will be among some of the athletes competing at the Muller Anniversary Games on the 22nd, where he will be racing at the IAAF Diamond League meeting. 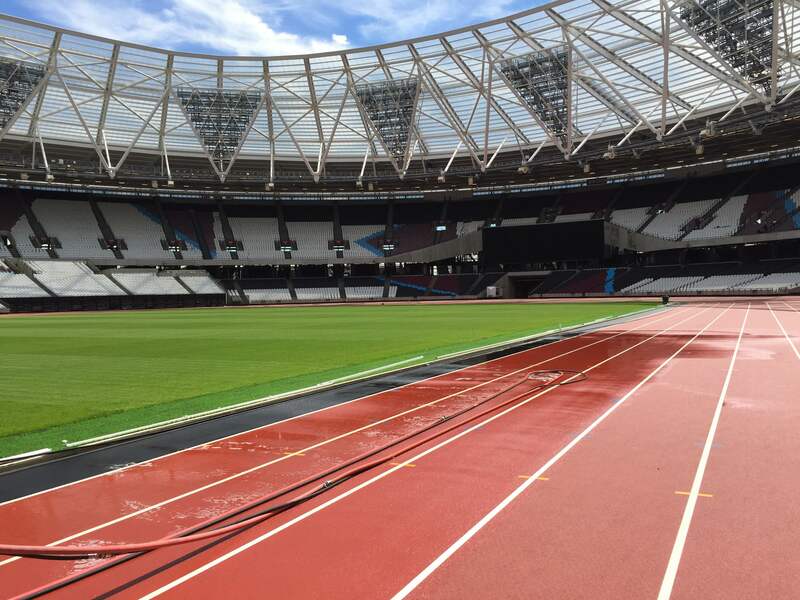 Following the IAAF Diamond League, is the IPC Athletics Grand Prix Final, taking place on the 23rd. 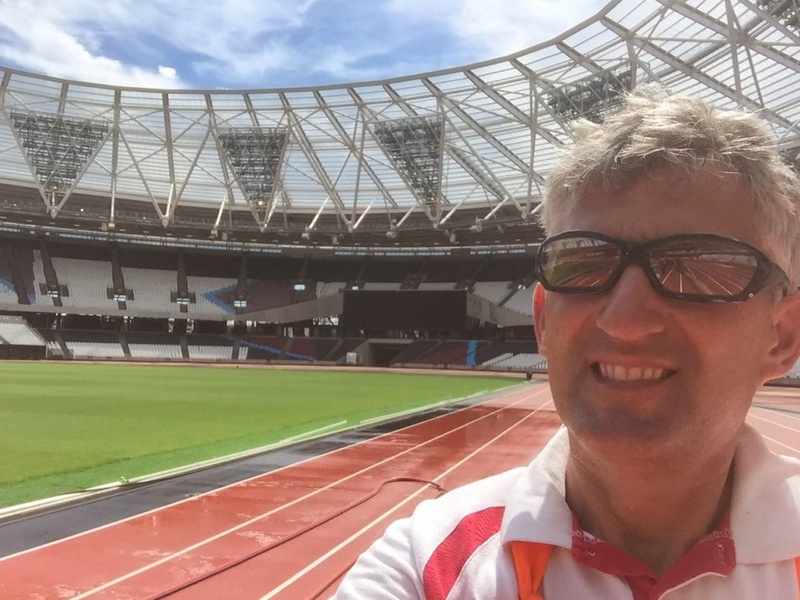 We always feel honoured when the Olympic Park ask us to wash the track, and have worked there several times over the last few years, including painting during the Olympic 2012 games. 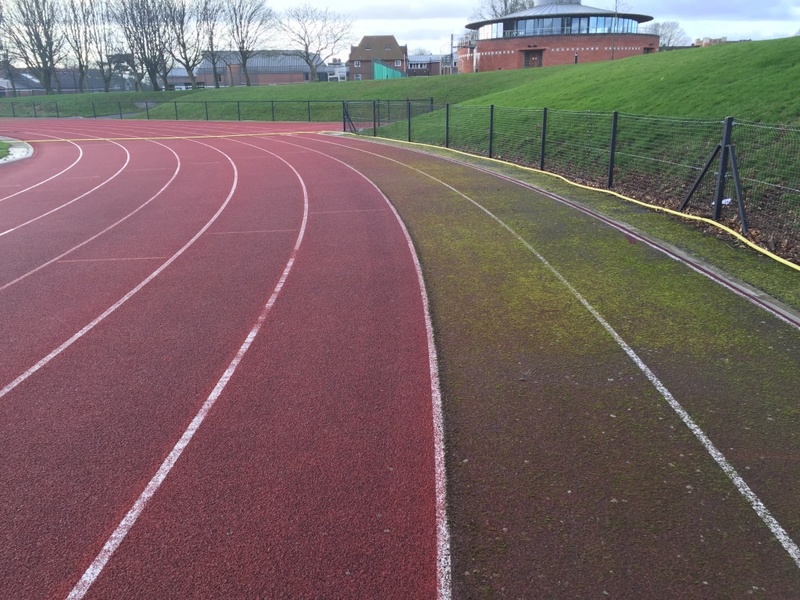 This last week, we’ve been cleaning the full-sized track using our specialist high-pressure machines. This involved a couple of extra long days from the team, in order to get the track up to standard for the up and coming 2 day events. 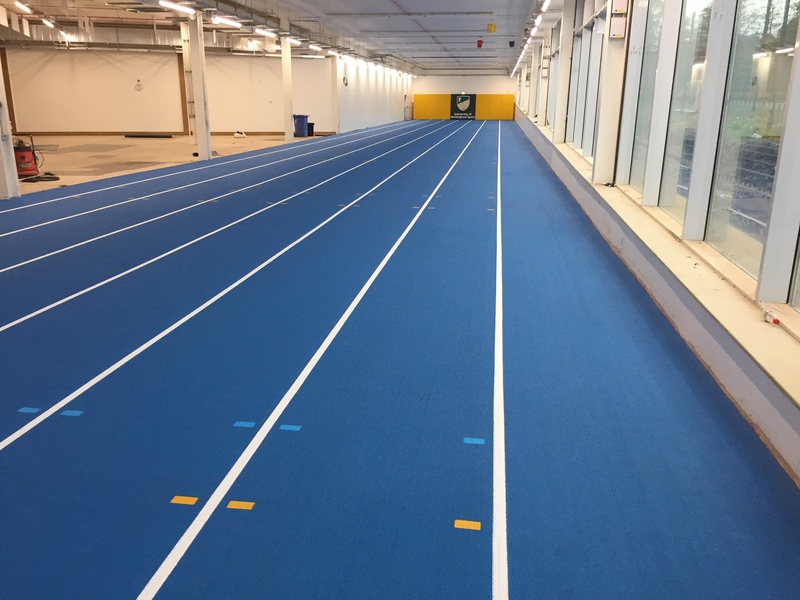 Being one of the world’s biggest athletic events with global athletes competing on the field and track, we are glad the clean is now complete and the track is ready and waiting for a couple of world records to be broken on…hopefully! 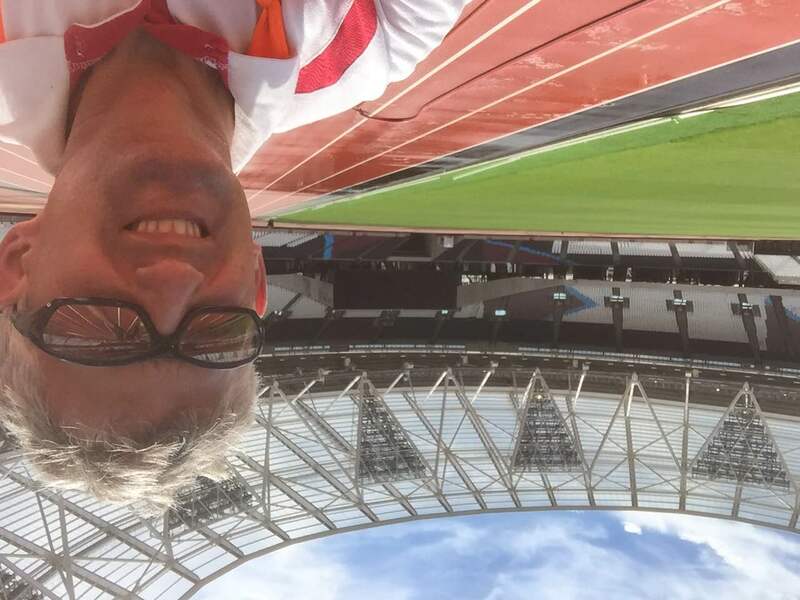 #StadiumSelfie from our director, Marc Adams. 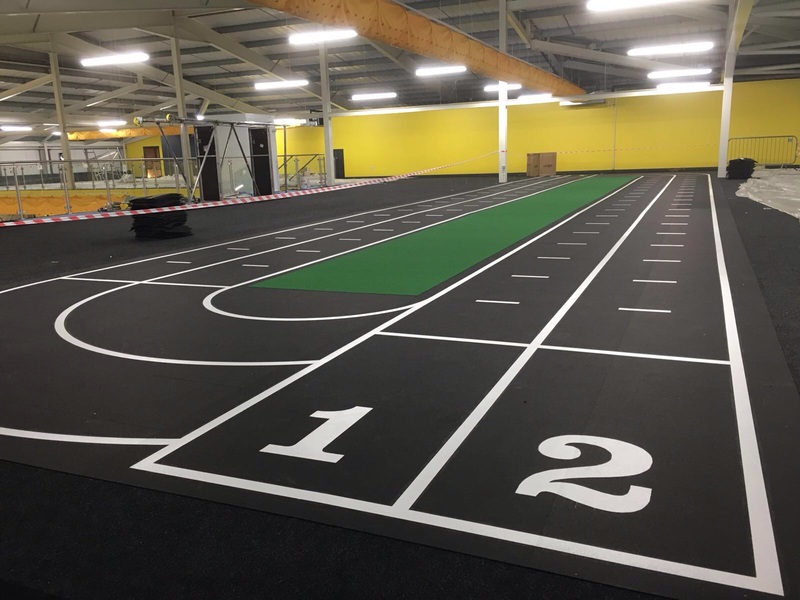 If you’d like any further information about track washing or remarking, please get in touch with us today via our online contact form. 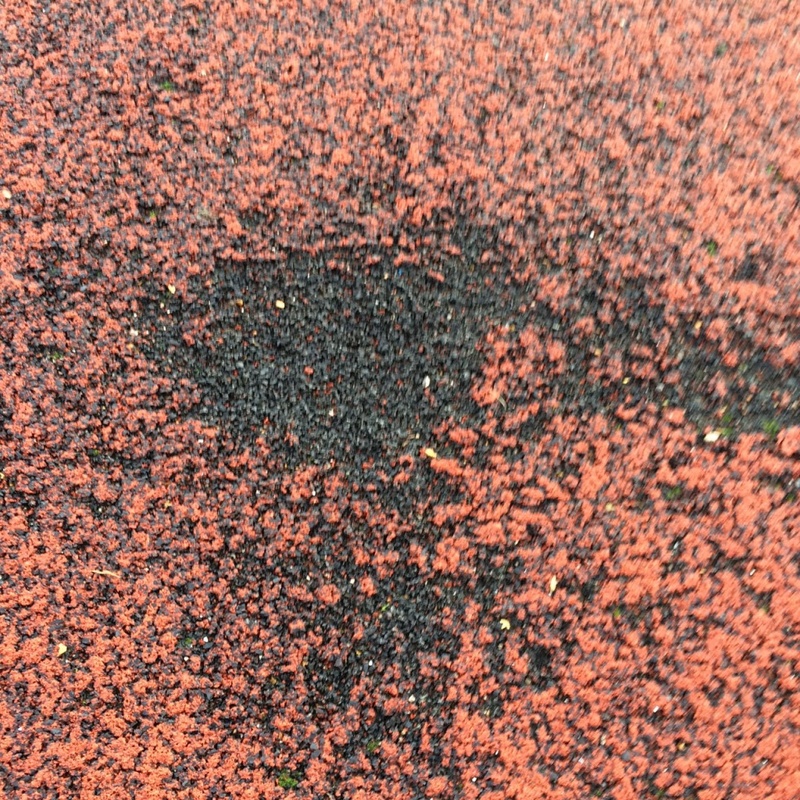 This entry was posted in blog and tagged Athletic Track, High Pressure Cleaning, London2012, OlympicGames, Rio2016, White Line Services on July 21, 2016 by Marc Adams. Last week at the Gateshead International Stadium, Tyne and Wear, White Line Services pressure washed the sprint track and full sized athletic track ahead of the ESAA Track and Field Championships. The Gateshead International Stadium has an 11,750 seater stadium, ideal for spectators at International Athletic events and other sporting events including football. 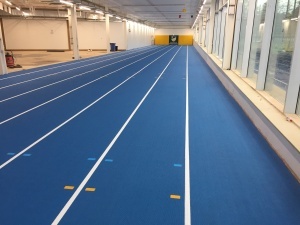 Here is a mid-clean shot where the team have currently cleaned a lane width at a time, leaving no overlap marks. 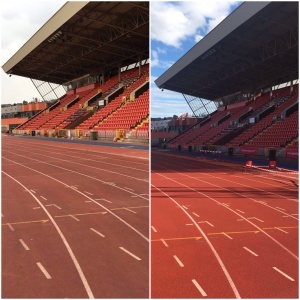 Here is our before and after pictures from the track wash. It’s nice to see how smart the track looks and how nicely a simple track wash can brighten up your track. 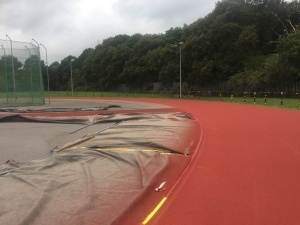 We are really pleased with the results and left Gateshead event ready for the ESAA National Championships on 8th and 9th July 2016. 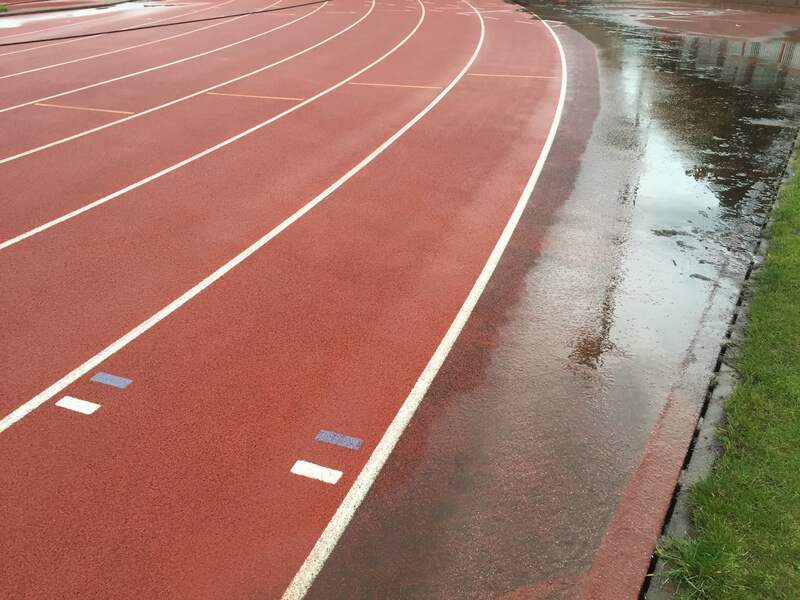 This entry was posted in blog and tagged Athletic Track, Featured, High Pressure Cleaning, Track Maintenance on July 13, 2016 by Marc Adams. 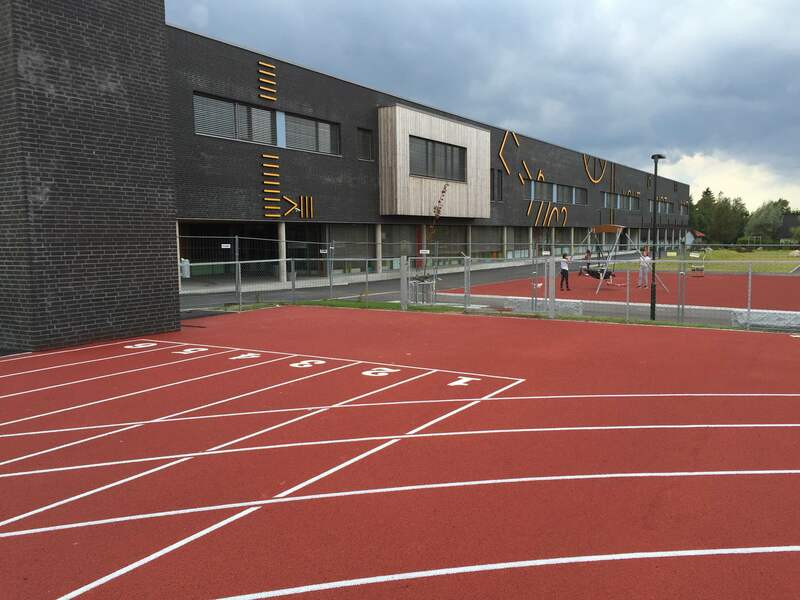 Whilst the weather is holding us back today, even in Holland, we are happy with the work we’ve done so far. 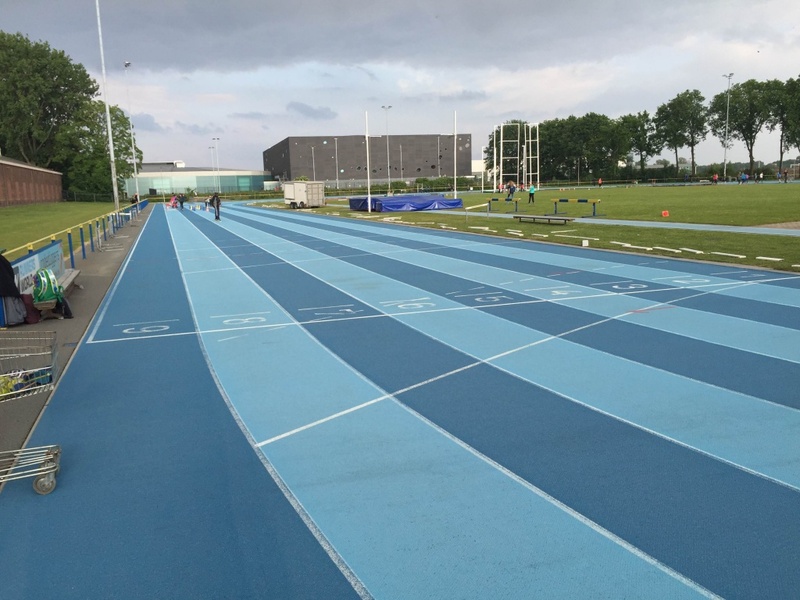 The Tilburg track in Holland, is an all blue athletic track located in the city of Tilburg. 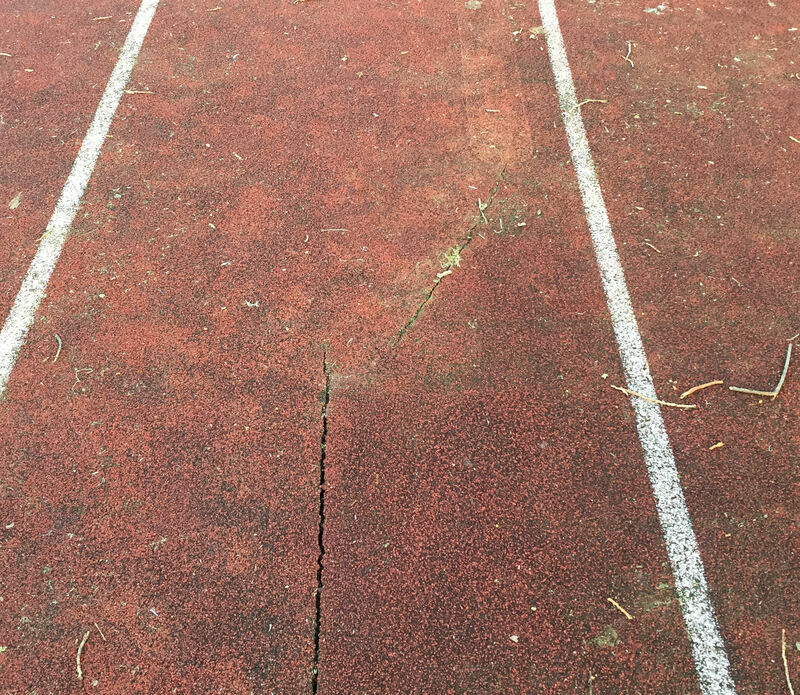 They asked us to venture over to Holland to give their track some TLC with a full track wash and remark. 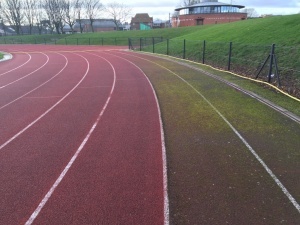 Over the last week, we have been cleaning the track using our specialist track cleaning machine, and have now began remarking. This image is taken after the track wash but before the remarking. We are currently in the process of remarking, in between the showers of rain. The perks of a job that relies solely on good weather- right? This entry was posted in blog and tagged Athletic Track, High Pressure Cleaning, Track Maintenance, Track Remark, White Line Services on June 1, 2016 by Marc Adams.